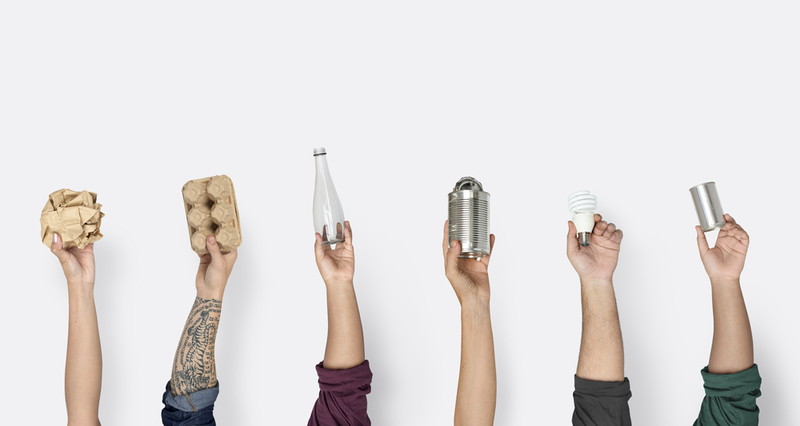 If you’re recycling has always been a bit hit and miss, then make 2018 the year you embrace ‘green living’ and sort out your recycling habits. Position bags and bins within easy reach of all household members and make up signs if you have to, showing people what goes where. If you don’t have a regular collection, then schedule a time each week for taking your recycling to the nearest recycling center. Sick of the overflowing laundry basket never getting any smaller? Forever picking up discarded clothing from the floor? Learn to love laundry again by purchasing a set of hanging drawstring bags for the back of each bedroom door. No more icky baskets or piles on the floor. 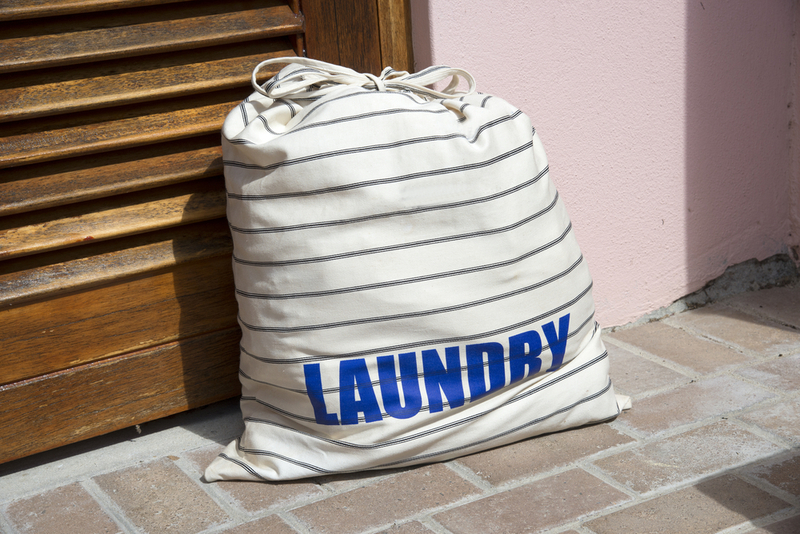 All your laundry will be neatly in one place for each occupant and the bags can be washed too. Not many people enjoy cleaning so make it easier by keeping materials close to hand, for example in every bathroom, the kitchen and for upstairs rooms. 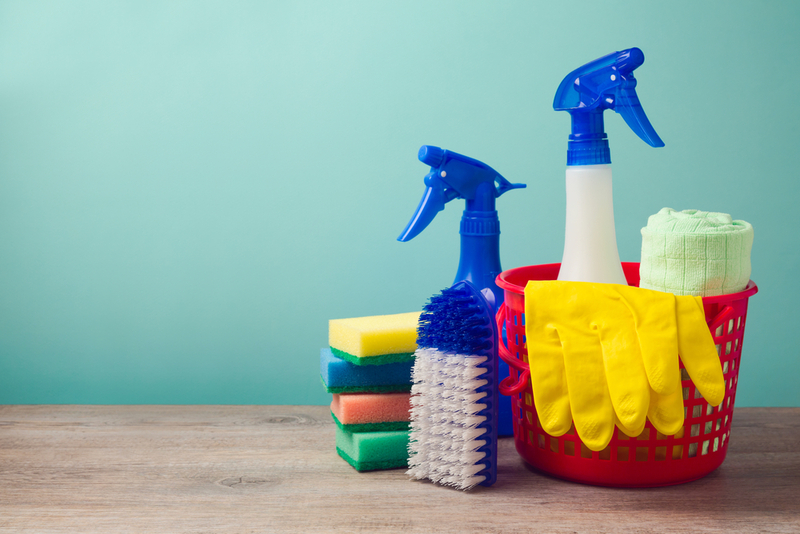 You won’t have to go off on a cleaning supplies hunt every time you spot some dirt and it will also encourage you to clean as you go rather than holding a mammoth household chore day once a week or month (or year!). Cleaning on the hop makes the whole domestic routine so much easier to bear. 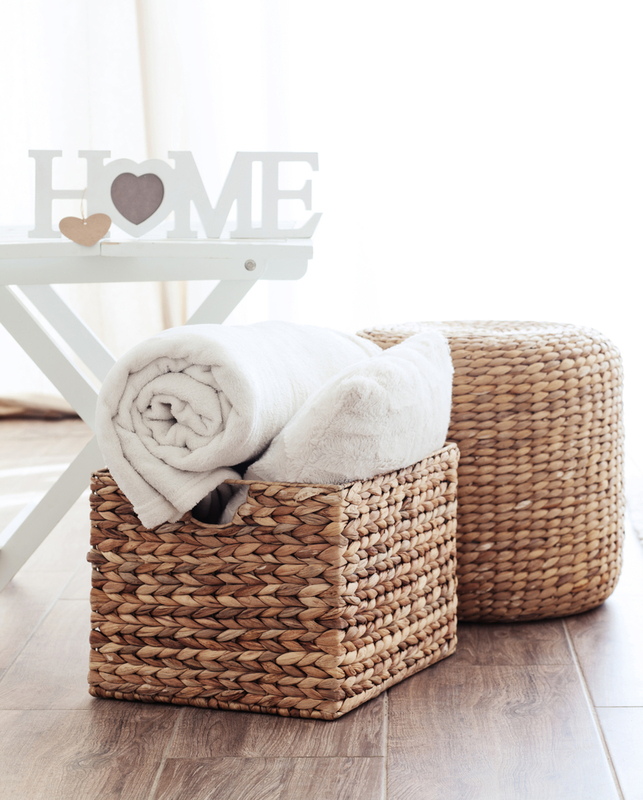 The New Year is the perfect time to cleanse your home of clutter and waste. 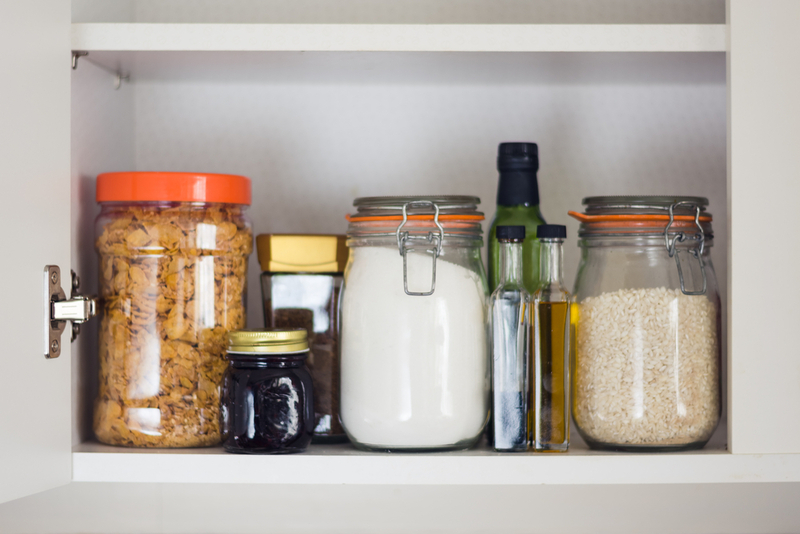 After the excesses of the festive season, now is the time to streamline so start by emptying your kitchen cupboards. We all have items lurking at the back of our cupboards that haven’t seen the light of day for years or are well best their use-by date. Bin it, wipe down the inside of the cupboards and re-stock with important essentials. 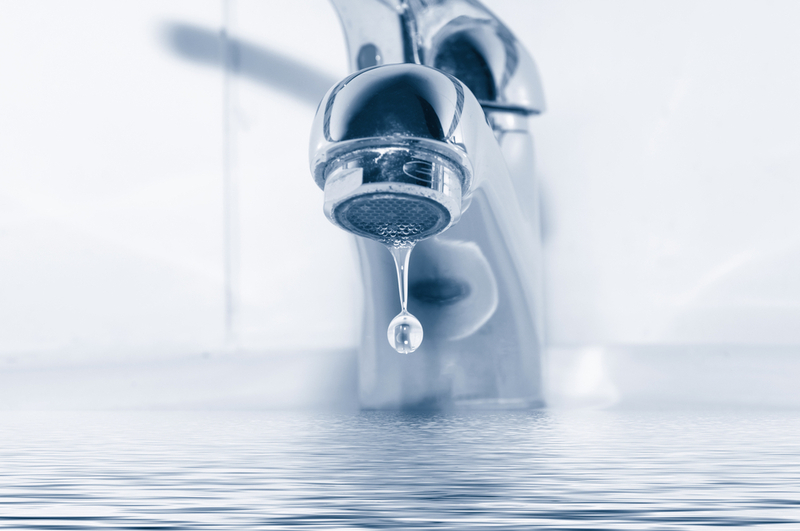 Did you know that the average household uses 400 gallons of water every day? That’s $700 every year in water and sewer charges. Make 2018 the year your home becomes less thirsty by installing WaterSense products which could cut your annual water bill by $200 and make further savings from energy bills too with reduced water heating costs. There are items that we need but aren’t great to look at, piles of DVDs for example. A simple and more attractive option is to stash such items like dvds, magazines or discarded shoes into woven baskets. If you want the feeling of more space, which will help raise energy levels then, clear space on counter tops, putting away that is not used on a daily basis. There are loads of useful space-saving tips online. 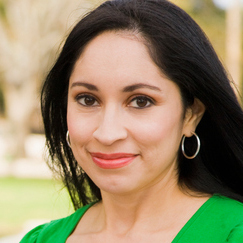 Make the whole house run much more smoothly by enlisting the help of everyone who lives there. 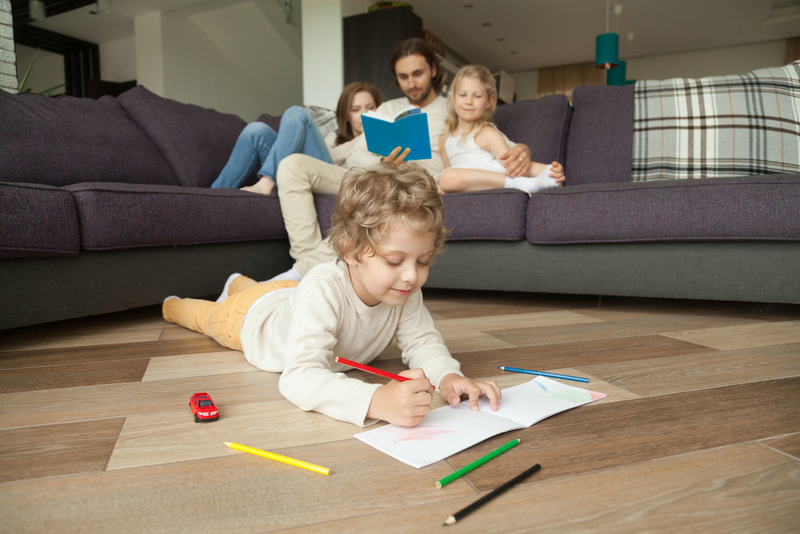 Dividing up the jobs means you can get the whole house cleaned up and tidy in less than one hour which leaves more time for spending precious family time together doing fun stuff. 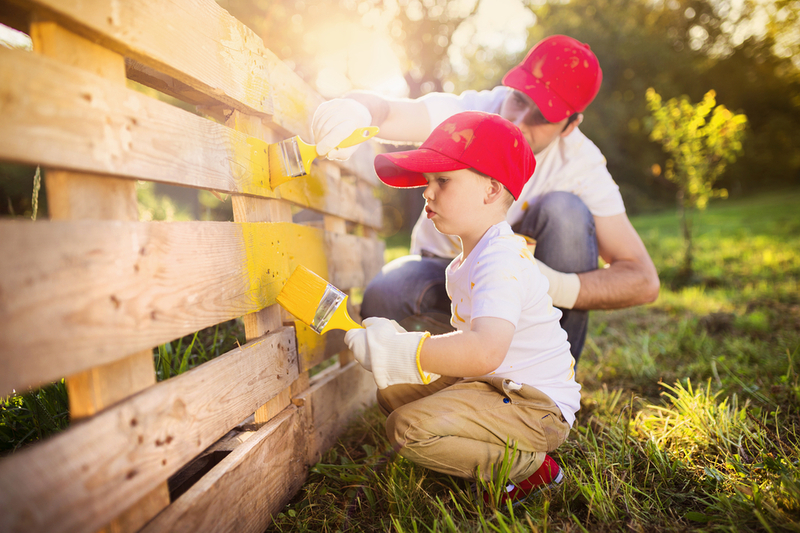 There are plenty of chores that even young children can be given to do which are not too taxing but teach responsibility. 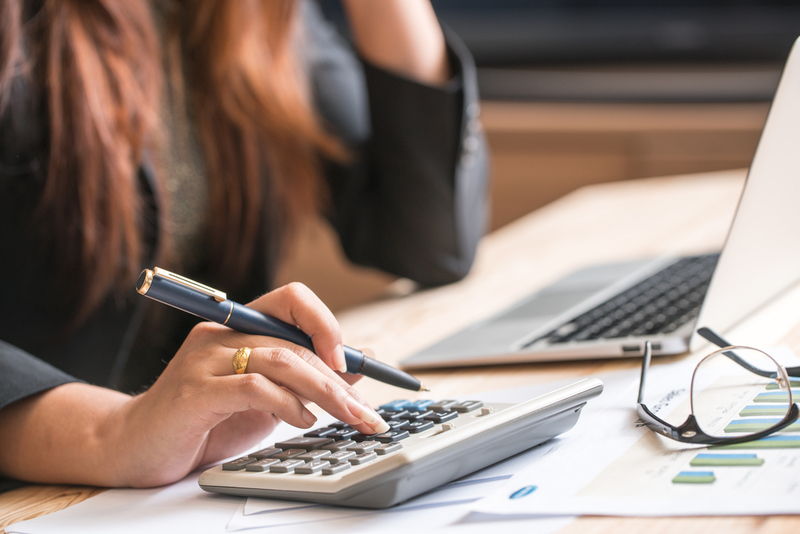 It might sound like a headache but a little time investment in proper household budgeting could save you a fortune in 2018. It’s also a great exercise in not overspending. Start by thinking about ways to save energy at home, how to cut unnecessary spending on groceries and tying up any loose ends financially to make your money work smarter for you. For a less stressful and de-cluttered life, you also need to look at your personal time, not just the state of your home. Modern living is full of rushing the kids to school and extra-curricular activities, rushing to work and meetings, rushing home, rushing the dinner and staying up too late helping with homework and chores etc. Limit extra-curricular activities and save at least one evening a week where nobody has to do anything other than relax at home. In any way you can, eliminate paper hassle from your home. Deal with everything from banking to insurance online, junk mail goes straight in the recycling bin. 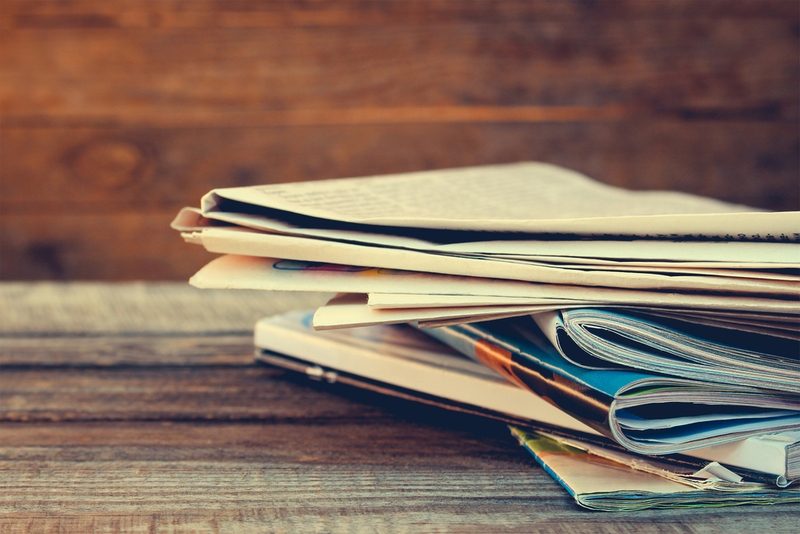 Hoarding old magazines, letters and newspapers? Recycle them or you’ll end up with intimidating piles of paperwork to deal with at a later date when you could deal with straight away.